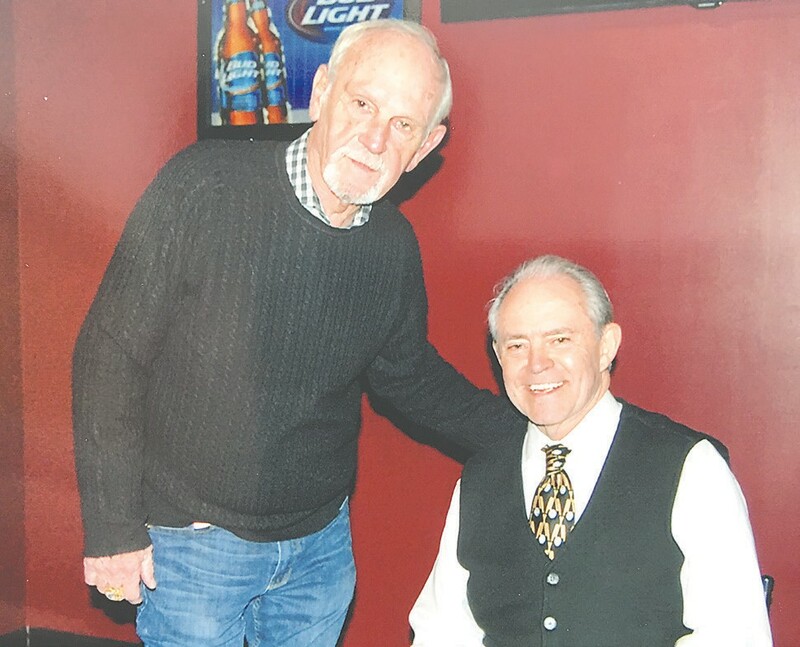 FLINT – A Hot Stove Night with former Detroit Tiger coach Jim Leyland on January 25 at Foutch’s Strike Zone very well may turn into an annual fundraiser to continue to improve Whaley and Broome Parks in Flint. Drew Johnson, Greater Flint Baseball/Softball Association Commission, and LakeVille athletic director and varsity boys’ baseball coach, and board members reached out to Ron Myers, Tigers Director of Operations in Lakeland, Flor. to get a headliner for the fundraiser and much to Johnson’s surprise, was told Leyland would be honored to help. The fundraiser brought in more than $20,000, which will go toward infrastructure upgrades at Broome and Whaley parks. Johnson detailed how the money raised will be used to improve the infrastructure at Broome and Whaley Parks. Lapeer and Genesee county high school baseball and softball teams use both parks for the annual Tom Cole Baseball Tournament, softball tournaments, and the youth pro- grams throughout the Greater Flint area call the parks home. Johnson was blown away by Leyland’s presence, his interaction with the public and media and his ability to make everyone feel like Leyland was talking to them specifically. “Jim Leyland is such a humble and passionate person,” Johnson shared. “To get the support from a person of his status is unbelievable. When he arrived at the venue, it was obvious that he truly wanted to make this event special for our community. He fielded interview questions from the media, took pictures with fans, and even signed an autograph or two for a couple of truly special people. Johnson circled back to just who will benefit from the park upgrades. “This fundraiser will benefit everyone that uses any of the fields at Broome and Whaley Park,” he emphasized. “We have thousands of youth baseball and softball players that use the fields, as well as hundreds of high schoo-aged (players) and adults. Key to the timeline of the upgrades said Johnson is the upcoming National Qualifying AABC Connie Mack World Series Baseball that the GFBSA is hosting July 10-14.